In the Heart of VCU/Carver District. 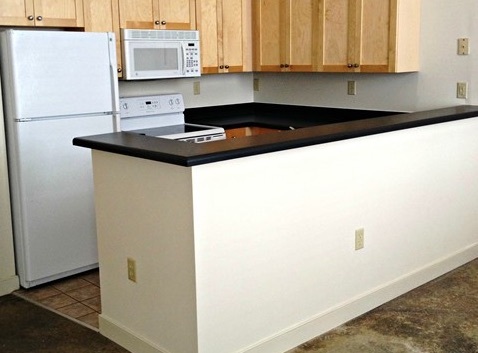 We have a variety of apartments in the heart of the VCU District. These apartments and lofts offer the ideal convenience of living in the heart of the city and being walking distance to anywhere on the Virginia Commonwealth University campus. Enjoy the convenience of being close to home when you go to class or take advantage of the businesses and restaurants in the VCU area. Eagle Mill Apartments & Lofts are located on W. Marshall St. just north of the Siegel Center. We also have a variety of studio, one and two bedroom apartments on Franklin St. and Grace St. in the immediate VCU area. With the convenience of VCU’s extensive facilities close by, as well as the many businesses in the university environs, you have access to fitness resources, theatre and gaming. Kroger grocery store is very close by, as are Starbucks and many restaurants. Peace of mind is important to us at Pondok Management, so all of our entries are controlled by a central access/surveillance system. In addition, a CCTV system monitors common areas. Some of the unique details at Eagle Mill Lofts and Eagle Mill Apartments include breakfast bars, dishwashers in all apartments, ceramic tile, stained concrete floors and beautiful hardwoods. Eagle Mill Lofts and Eagle Mill Towers apartments have a full size washer and dryer in the apartment; Eagle Mill Apartments have a laundry facility conveniently located on three floors. Grace St. and Franklin St. apartments are in turn of the 20th century buildings, upgraded with modern conveniences. 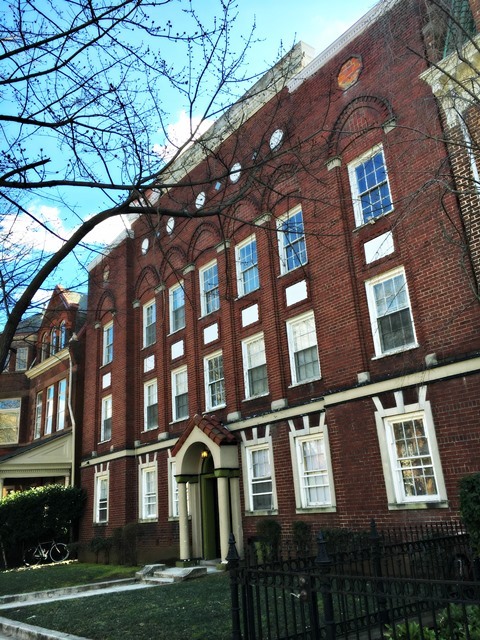 These apartments have all the charm and history of historic Richmond buildings. Grace St. buildings have a shared laundry facility, and Franklin St. has a shared laundry facility. Internet service and TV is available at all locations. There is plenty of parking available for rent in our covered secured parking garage and open parking deck on Marshall St., and in convenient lots behind the buildings on Grace St. and Franklin St.
From the convenient location to the added details, we tried to think of everything that would make Eagle Mill Apartments & Lofts, as well as our apartments on Grace and Franklin Streets, the perfect place to call home.